Top chefs, wine and spirit experts, food historians, and more will share their talents and recipes with you. 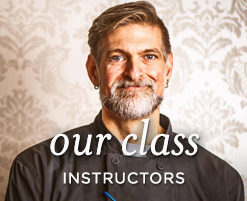 The complete guide to our instructors, class topics and availability. Reserve online today! 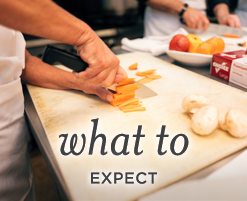 Our lively demonstrations include detailed instruction, take home recipes and food & beverage sampling. The Carriage House Gift Certificate. A unique gift for the foodie in training! Give an experience they’ll savor. I confess I’m a Janos groupie. 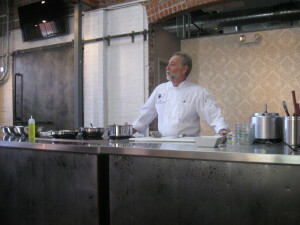 I love Janos – his cooking, his caring, his involvement in the greater community. Recently Janos fulfilled a dream of his by opening the Carriage House which is part restaurant chefs and bartending classes for the consumer…..